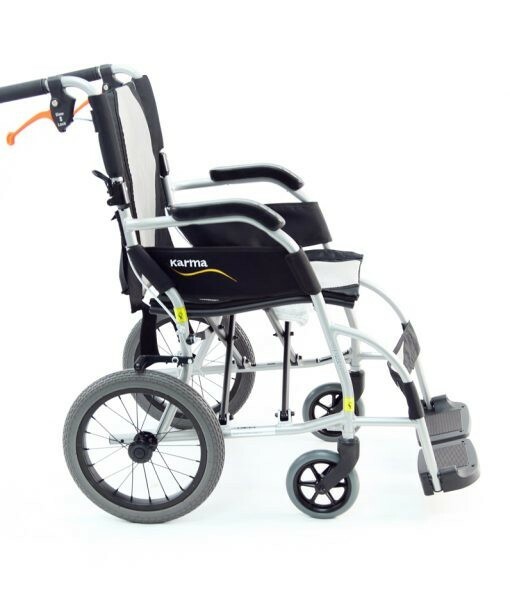 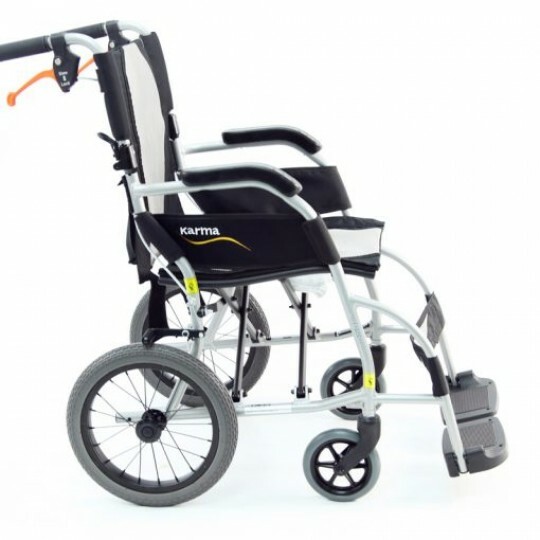 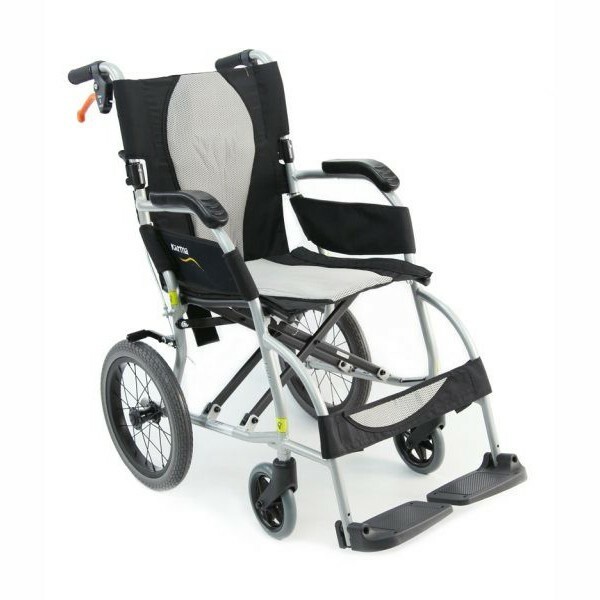 The S-Ergo Lite Transport Wheelchair weighs only 18 lbs. 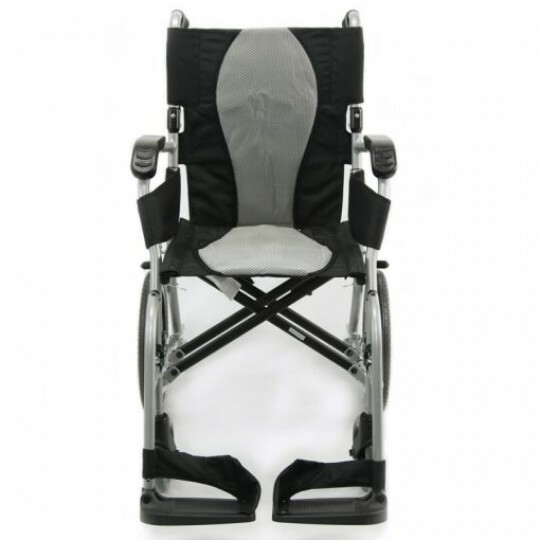 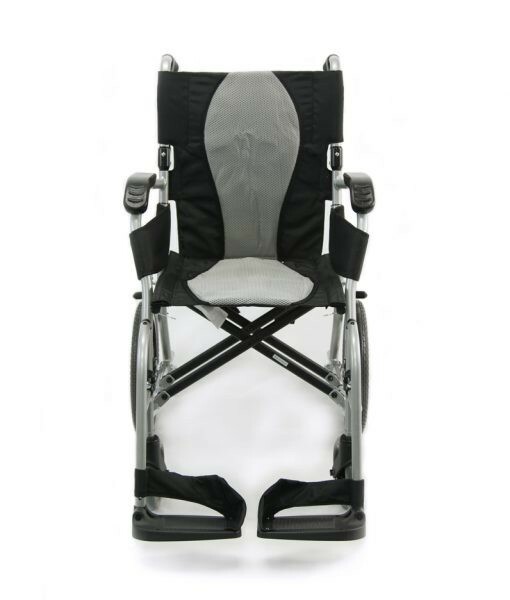 and features an ergonomically-designed seat and backrest, making it the most comfortable transport chairs on the market. 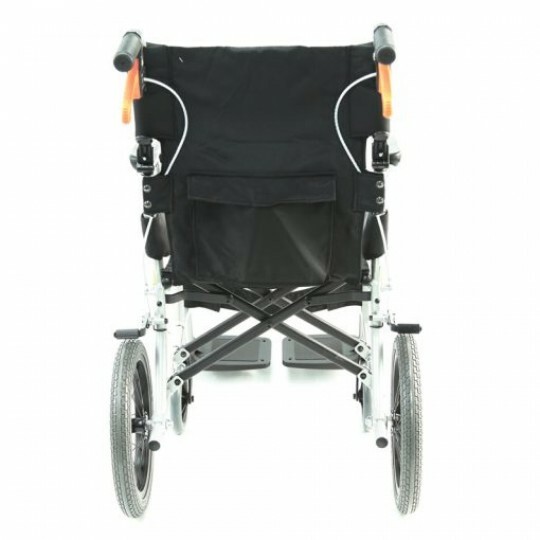 The folding seat and backrest make the S-Ergo ideal for storage or travel. 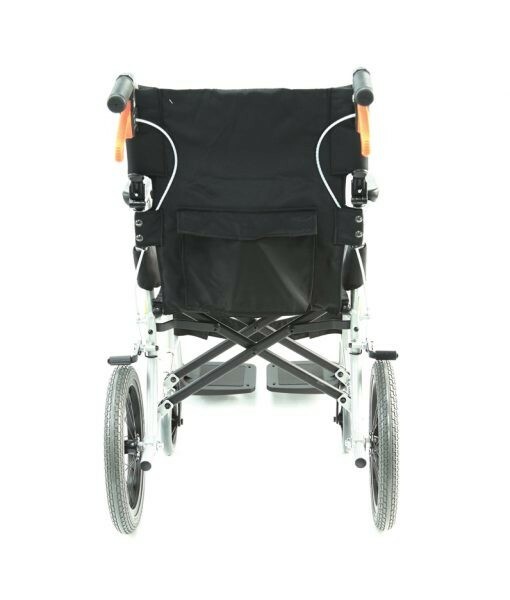 Despite its light weight, the Ergo lite features a 220 lbs weight capacity along with 14″ rear tires that is suitable for both indoors and outdoors.